The industry body for North Sea decommissioning will today launch a new online toolkit with “limitless potential” for improving collaboration in the sector. The Late Life Planning Portal, also known as L2P2, provides a platform for knowledge sharing between regulators, operators and the supply chain. Decom North Sea will unveil the new operational website at its lunch and learn event today at the Aberdeen Exhibition and Conference Centre. 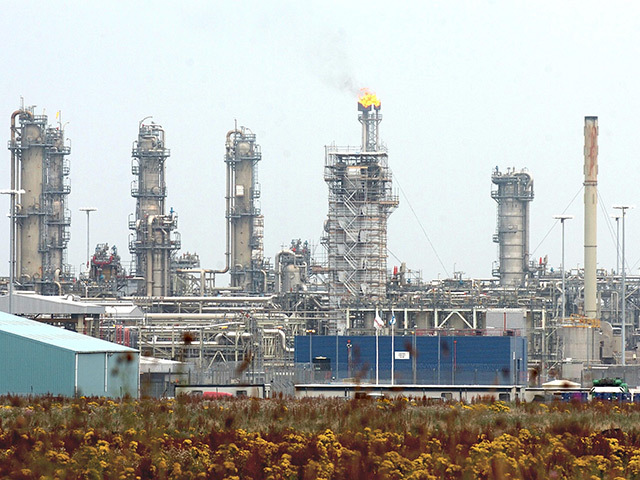 DNS chief executive Roger Esson said: “Decommissioning is a long game, with over 40 years of decommissioning activity yet to take place and around 90% of North Sea assets yet to be decommissioned. “For that to happen as efficiently and as cost-effectively as possible in the long term, we need to make good decisions in the ‘late life’ phase. 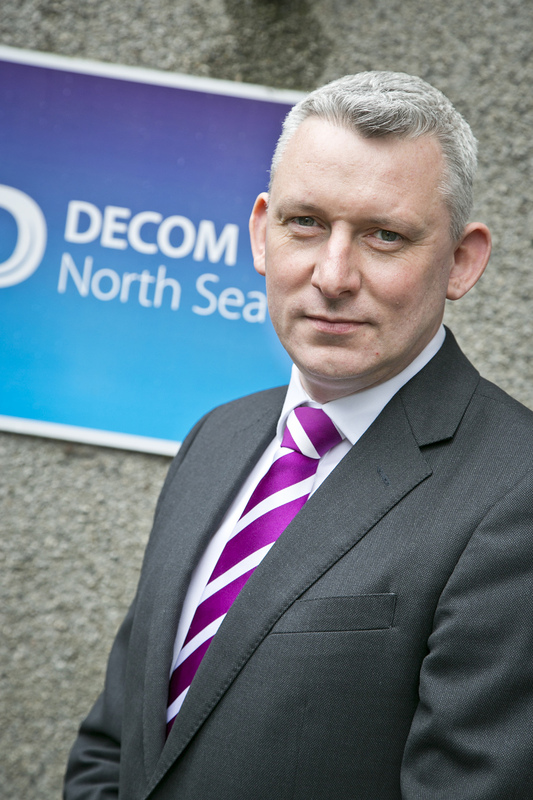 “Taking that into account, it is easy to understand why Decom North Sea has developed a portal which provides the ultimate decommissioning toolkit: a repository for lessons learned, a forum for discussion and a gateway to contacts, analytics and market intelligence. “At this stage in any industry, a toolkit such as this provides fundamental support in achieving the overarching objectives of efficiency, simplification, standardisation and cooperation. L2P2 project manager Pamela Ogilvie said: “It is now up to industry to share the tools and processes that have materially added value to their decommissioning projects, so that others can share the benefits.